WOW! What a turnout today to support Sherry Smith and the fight against Colon Cancer! Our community continues to astound us with their generosity toward local causes. Today, we filled the back of an SUV to brimming with your donations of blankets, scarves, gloves, magazines, puzzle books, tissues and so much more that will be dropped off at the Bay Hematology office in Easton. Your donations are going to go a long way to help patients feel more comfortable during their chemotherapy treatments. We had one official winner of the race today, Cale McCammon, who guessed his finish time within 4 seconds of his chip time. Congrats, Cale! Stop by the shop to pick up your gift certificate. 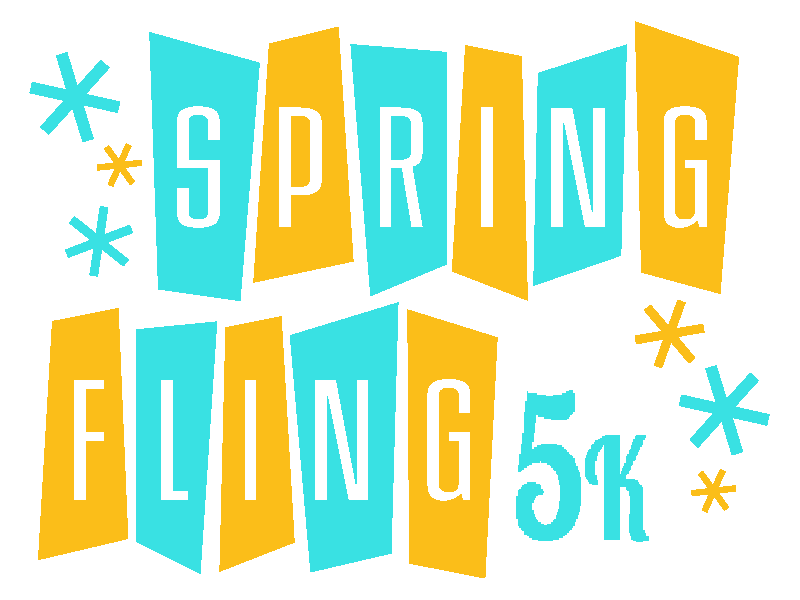 Don’t forget to sign up for the May race, the 3rd Annual Tacky Prom FREE 5K on May 13! !